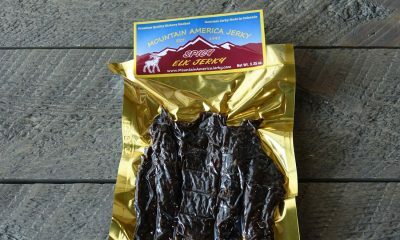 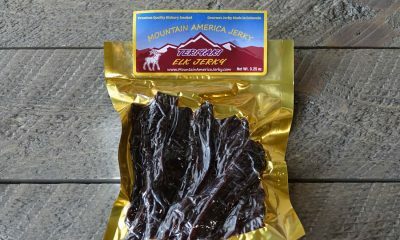 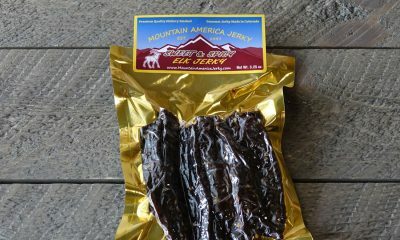 Discover the finest Elk Jerky for sale on the planet, straight out of The Rockies. 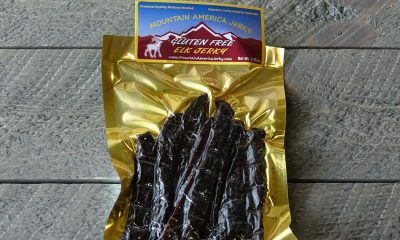 We use whole muscle elk meat with no growth hormones or steroids and recipes refined to perfection since our creation in 1997. 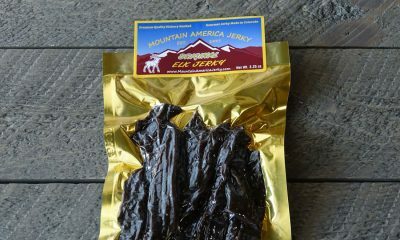 A great backpacking choice, used as a protein snack by climbers on Everest.